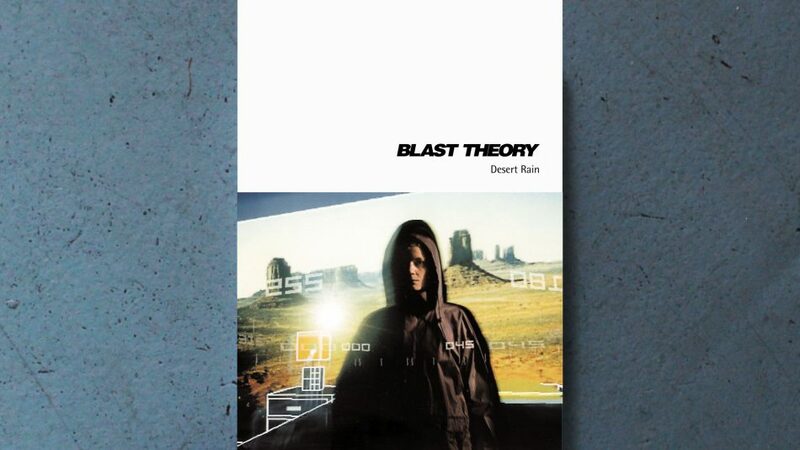 Video footage from Blast Theory’s Desert Rain, a project developed in collaboration with the University of Nottingham’s Mixed Reality Lab. Desert Rain is a game, an installation and a performance that questions the boundary between the virtual and the real. This film includes interviews with a soldier, a peaceworker, a tourist, an actor and an observer of the Gulf War.